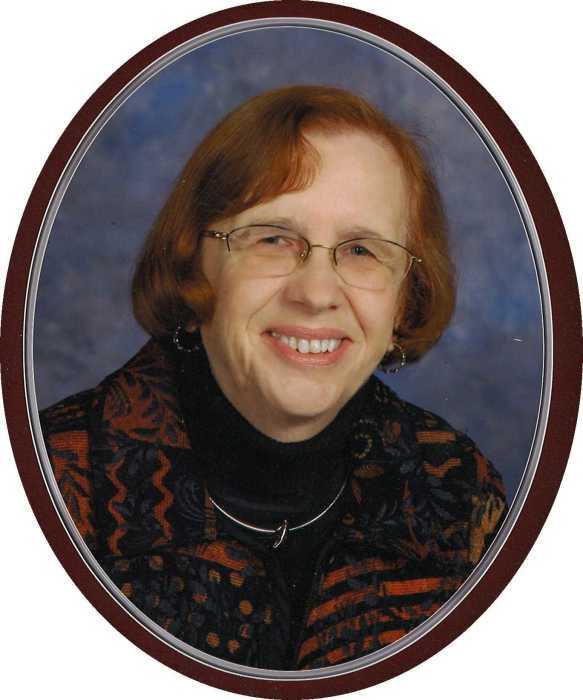 Funeral Services and a Mass of Christian Burial for Beverly J. Samberg, 82, a resident of Bettendorf, will be 10:30am Friday, February 1, 2019 at St. John Vianney Catholic Church, Bettendorf. Burial will be in Mt. Calvary Cemetery, Davenport. The family will greet friends from 9:30am until the time of the service on Friday at church. Beverly passed away Sunday, January 27, 2019 at Clarissa C. Cook Hospice House surrounded by her family. Halligan-McCabe-DeVries Funeral Home assisted the family with arrangements. Beverly Joan Widigen was born June 7, 1936 in Davenport, a daughter of Albert and J. Leona (Herber) Widigen. She earned her degree in Registered Nursing from St. Ambrose College of Nursing and worked for the Davenport Clinic and Bovenmyer Dermatology. She married Paul T. Samberg January 6, 1962 in Davenport. They celebrated 37 years of marriage. Paul preceded Beverly in death October 4, 1999. Beverly was a member of St. John Vianney Catholic Church. She enjoyed spending time with family, watching the Hawkeyes and the Cubs, reading and traveling. She volunteered as a Euchrist minister at Genesis Hospital. Memorials may be made to Assumption High School and St. John Vianney. Those left to honor Beverly’s memory include her children: Brian (Janice) Samberg, St. Louis, Missouri, Jennifer (Eric) Behymer, Davenport, and Amy Samberg, Bettendorf; grandchildren, Katherine, Emma and Claire; and a sister, Carole Thomsen, Davenport. She was preceded in death by her parents and her husband, Paul. Online condolences and remembrances may be expressed to the family by visiting Beverly’s obituary at www.hmdfuneralhome.com .